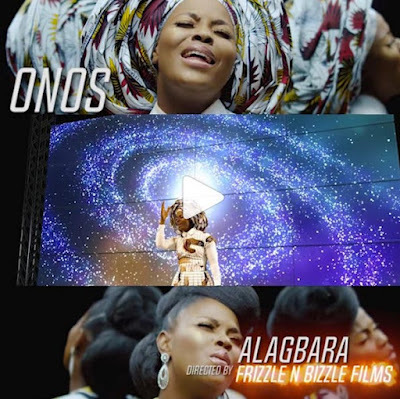 One of the Top Nigerian gospel artist, Onos once again returns and this time with the official music video for her 2014 hit worship song “Alagbara“. It has been 3 years ago since the song was released with no video for the song, but in 2015, Onos released an animated video for the song and that was well received. But now she drops the official video for Alagbara this year 2017 and that’s a remarkable way to re-install the song to both old and fresh hearers of the song and bring to remembrance the moments and emotions this song carries.